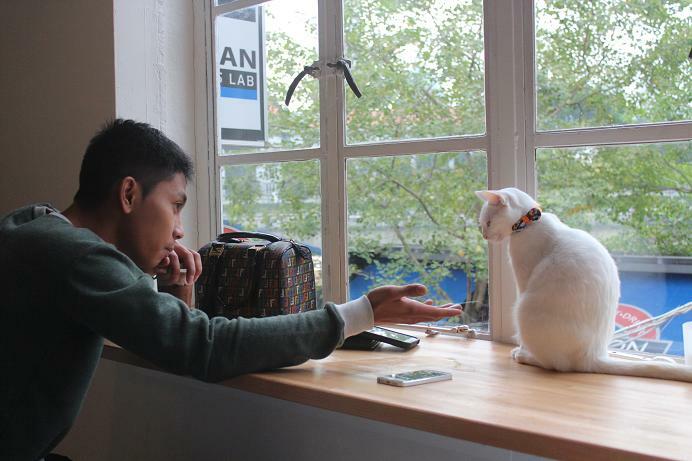 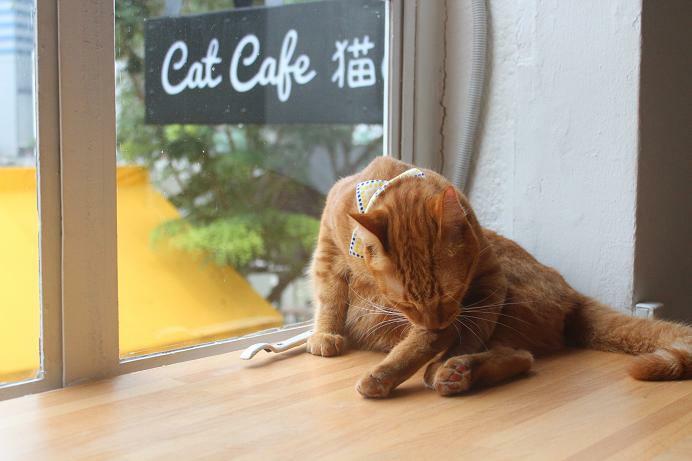 Best value for money: Definitely The Cat Cafe as they charge on a per entry basis. 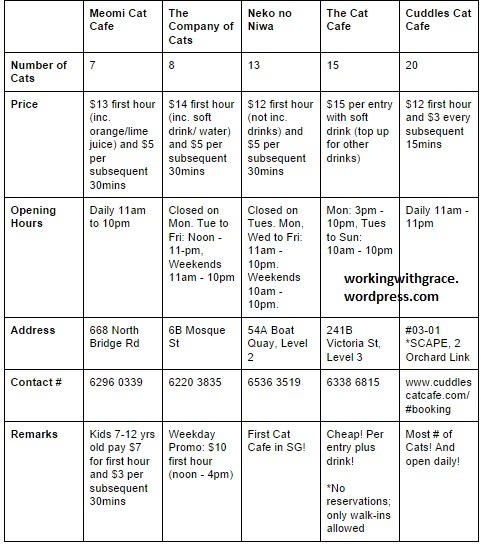 And you get a drink too. 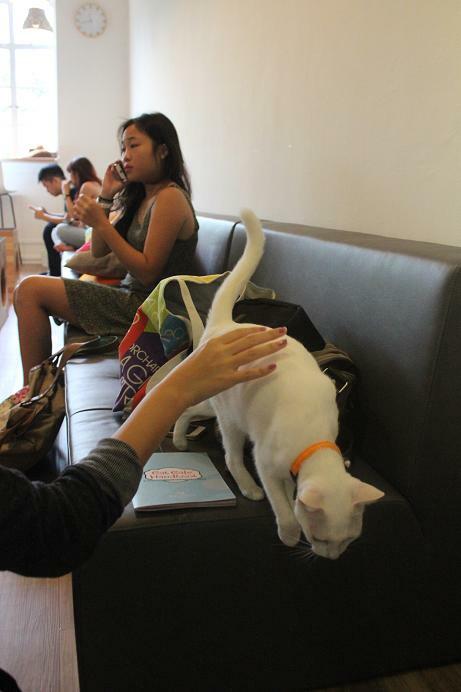 I think students will have a lot of fun camping here and studying for exams while surrounded by wonderful cat energy. 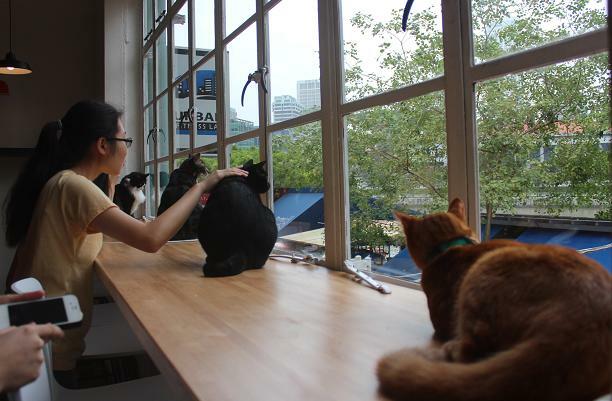 I think cat lovers are certainly spoiled for choice now. 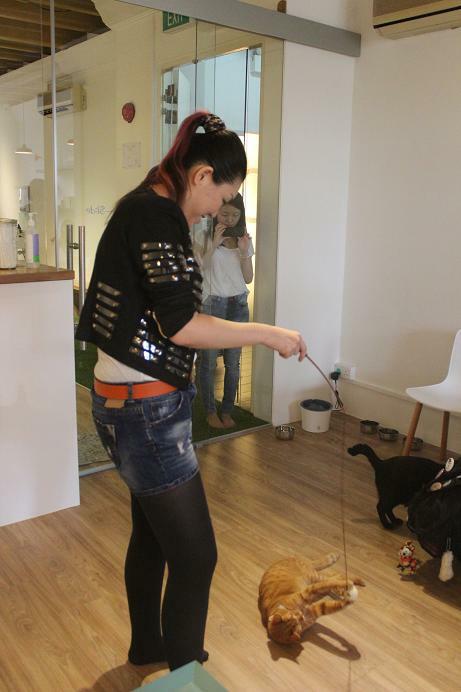 It’s good such pet cafes exist as many animal lovers may not have the time or space to keep these pets at home. 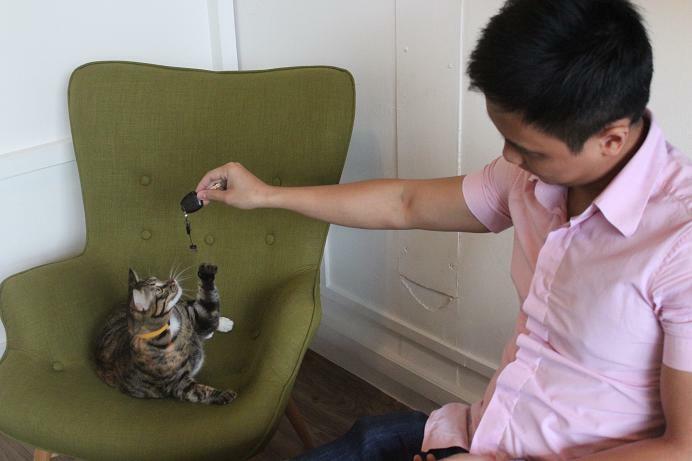 I, for one, know that keeping a pet is a huge responsibility, kind of like caring for a baby, I guess. 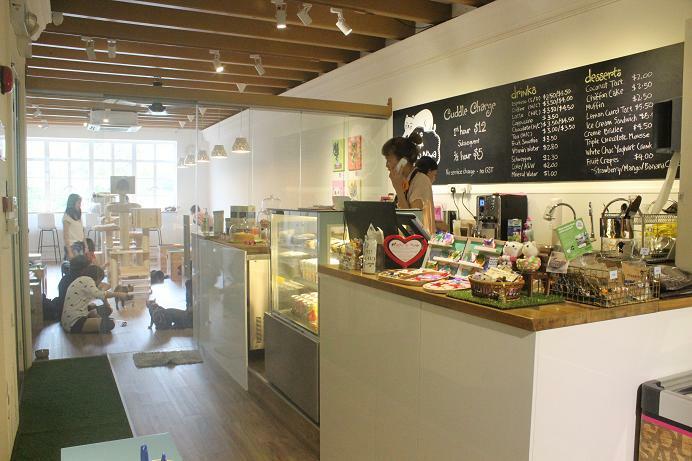 I’d happily pay pet cafe owners who take good care of the animals so I don’t have to. 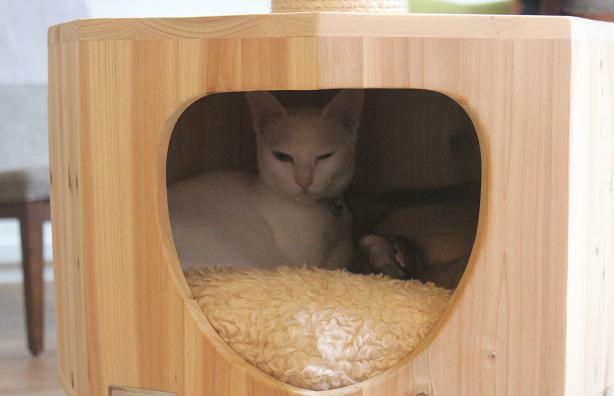 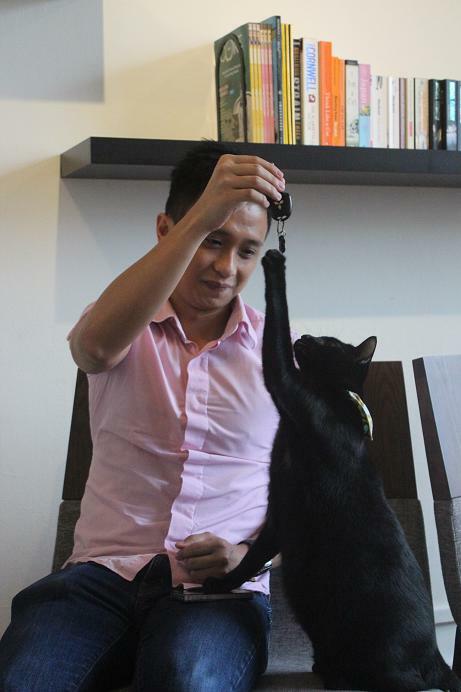 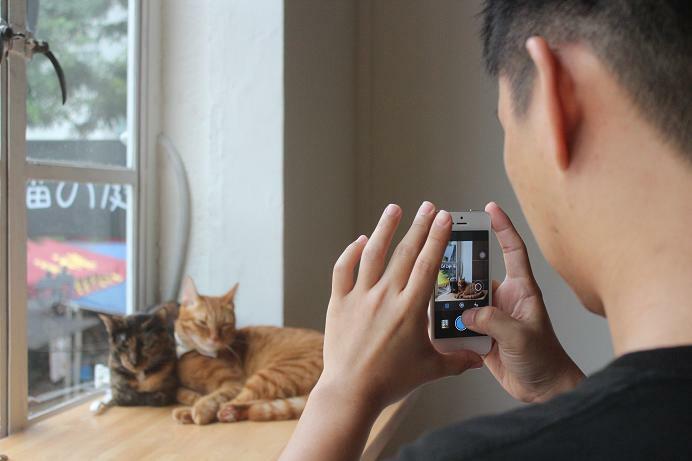 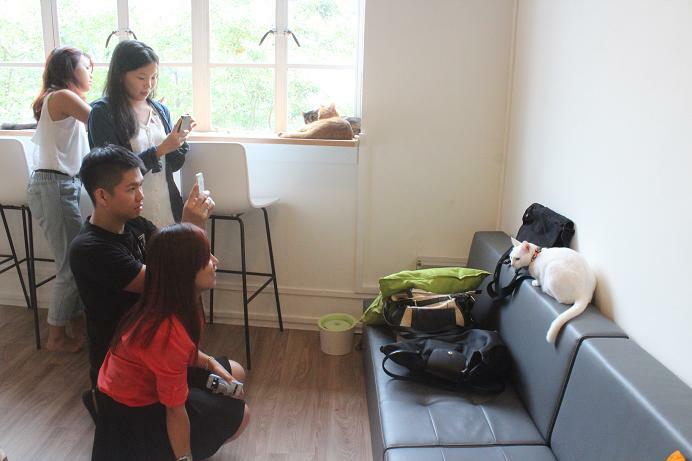 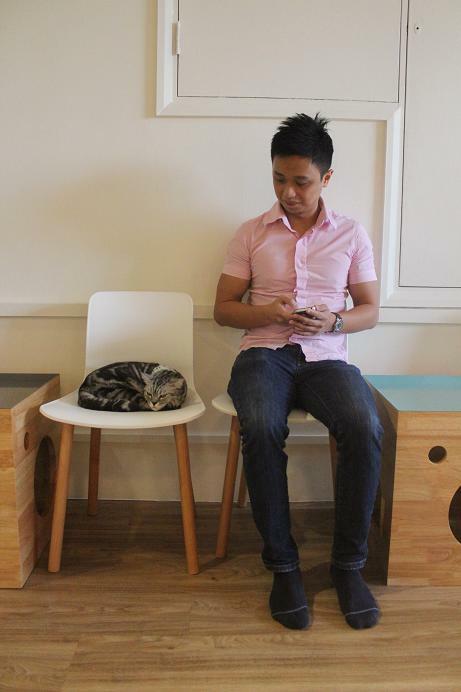 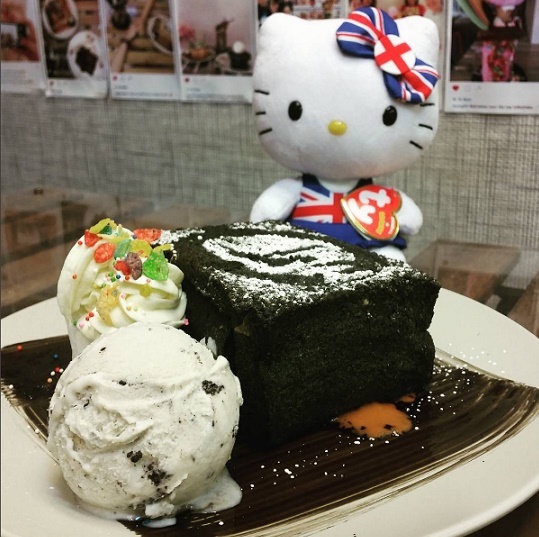 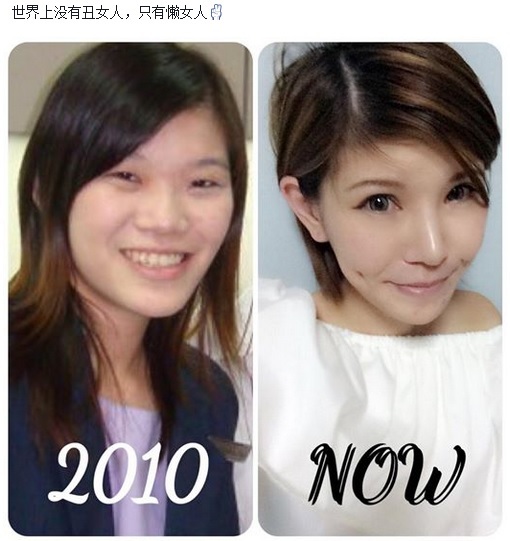 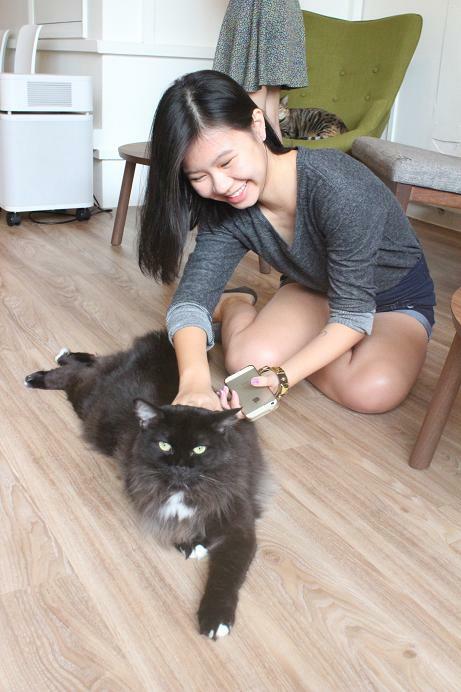 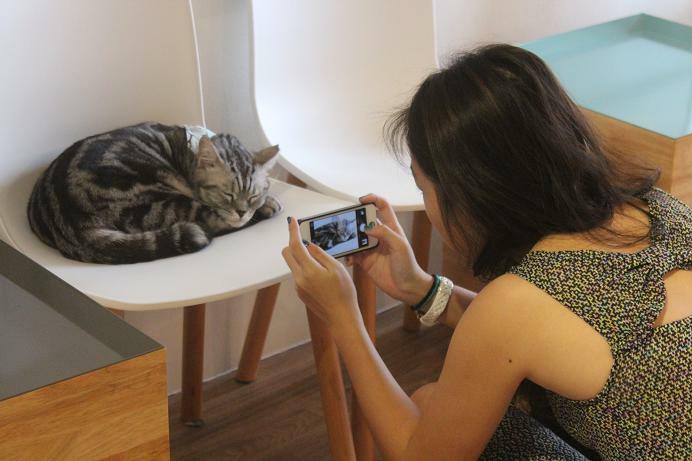 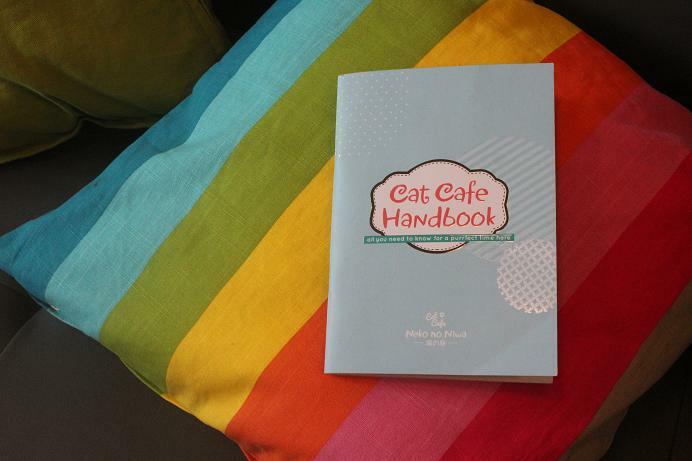 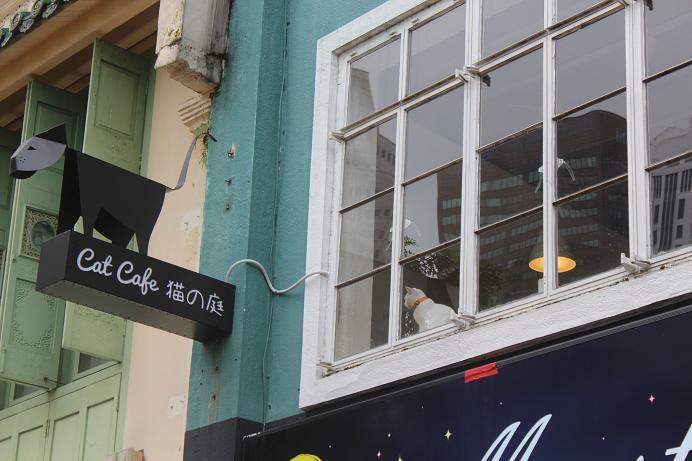 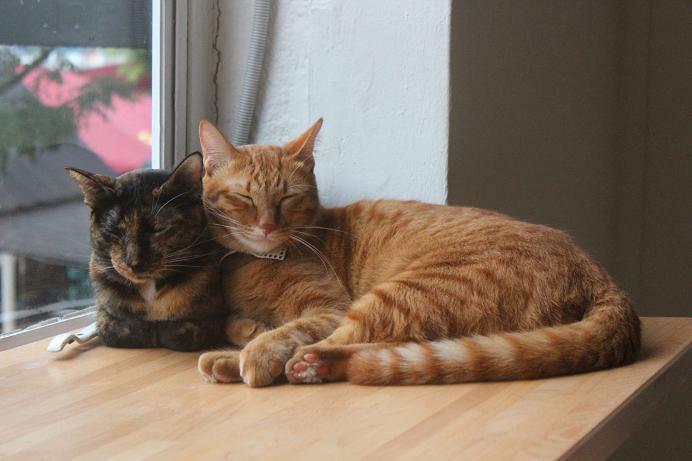 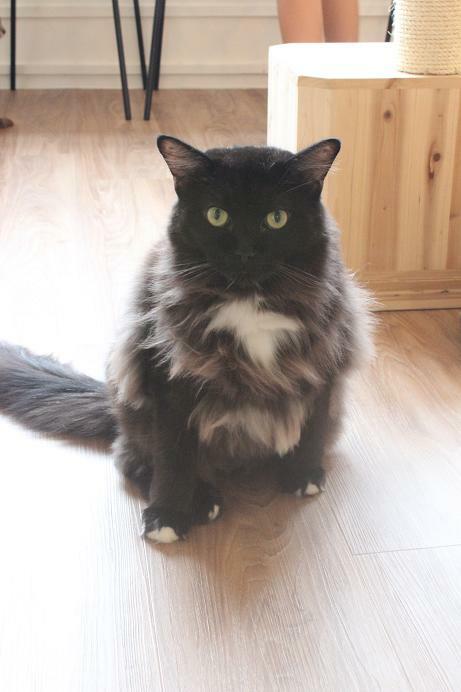 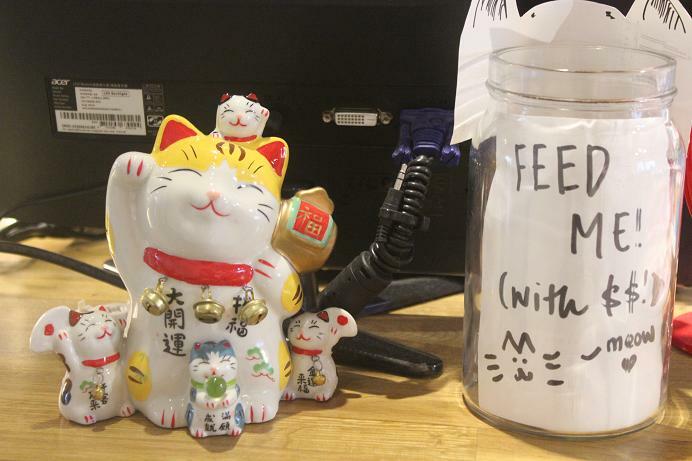 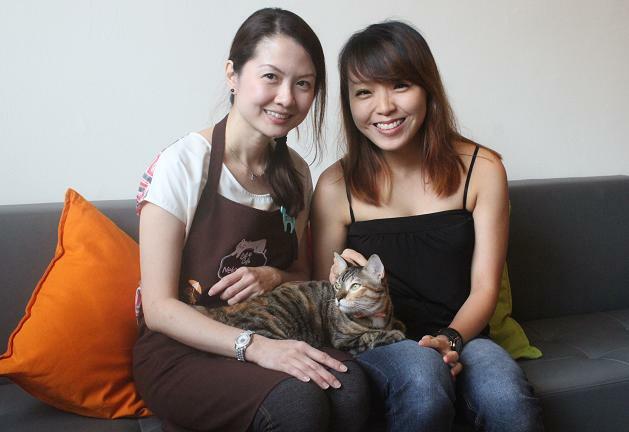 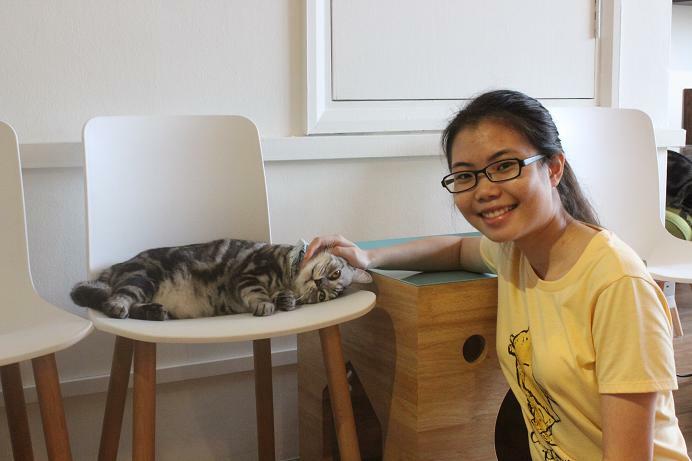 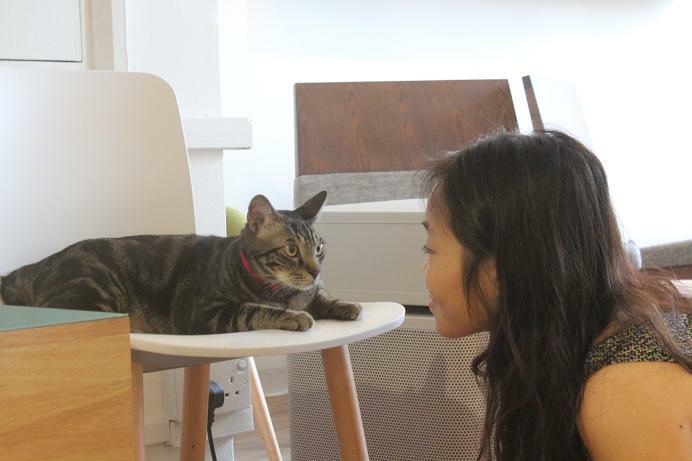 Update: Cuddles Cat Cafe is being investigated for the death of 8 cats, as CNA reported.